Pizzas are available to go! Call (503) 644-4562 to place your to-go order. 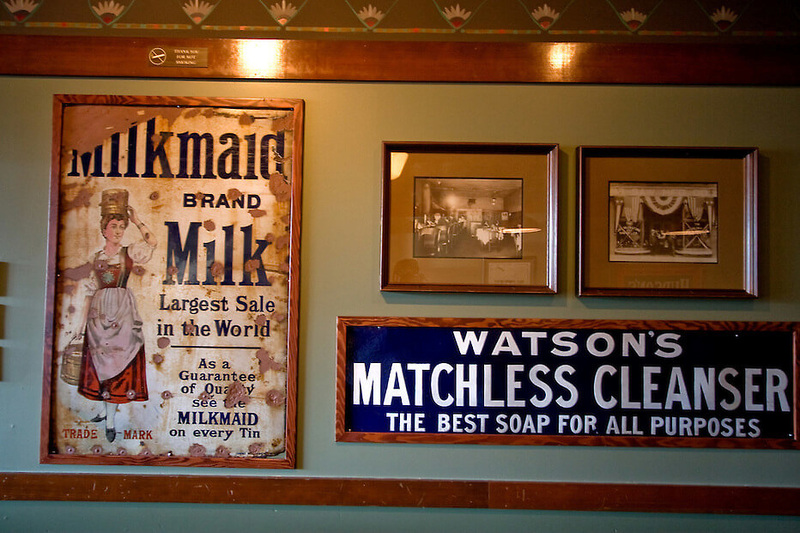 Step into the past at our Murray & Allen pub, where historical photographs and original McMenamins artwork decorate the walls. The sun is always shining here — the hand-painted sun on the ceiling, that is. 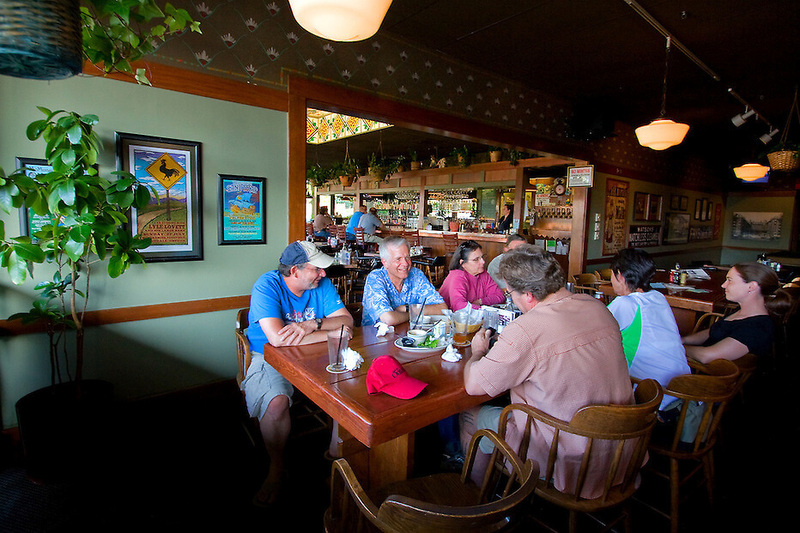 Our hearty Beaverton pub fare along with our own handcrafted ales, wines, cider and spirits make Murray & Allen a destination for locals and visitors alike. Outdoor seating is available in summer months and we now have two shuffleboards for year-round fun! Murray & Allen allows pets at all our outdoor seating. We offer Northwest-style pub fare that incorporates the freshest seasonal ingredients from local and regional growers and producers (including Tillamook® Cheese and Ice Cream, Pleasant Valley Pickles, Sheridan Fruit Company, Country Natural Beef and many others). We make everything onsite, including pizza, soups and more. Weekly specials round out our menus – ask your server for details. Pizza available to go, call (503) 644-4562. 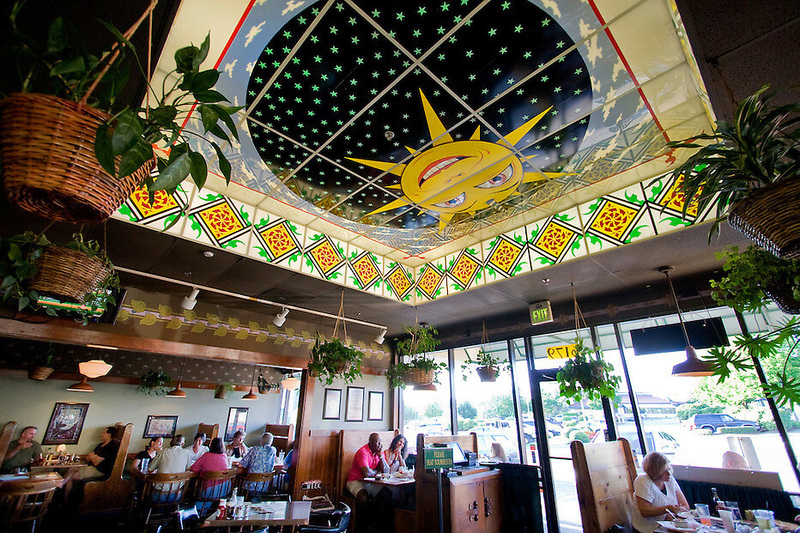 Read about this property's transformation from Homestead to Howard's Deli to a place for family and friends!